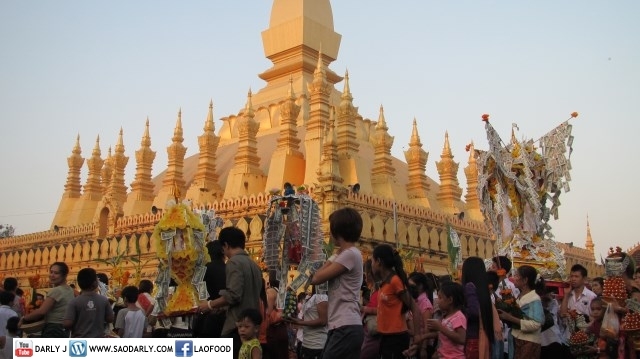 Boun That Luang is one of Lao festivals that you can get a chance to see colorful customs and jewelry worn by the festival attendees. 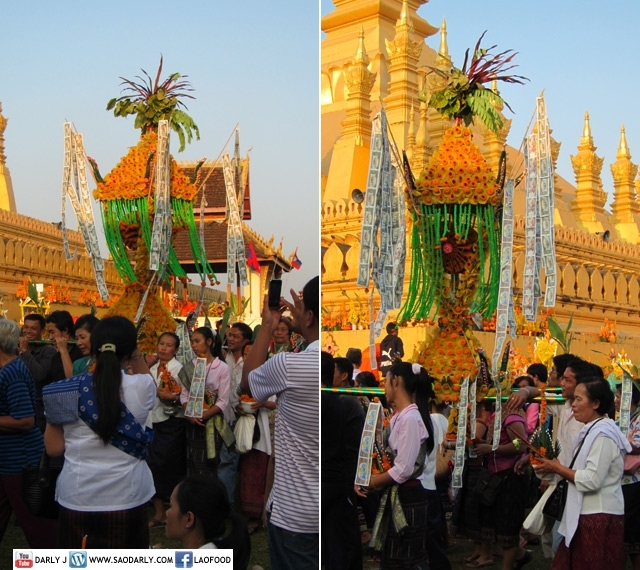 The procession also includes the performance of music and dance by the students from a school in Vientiane. 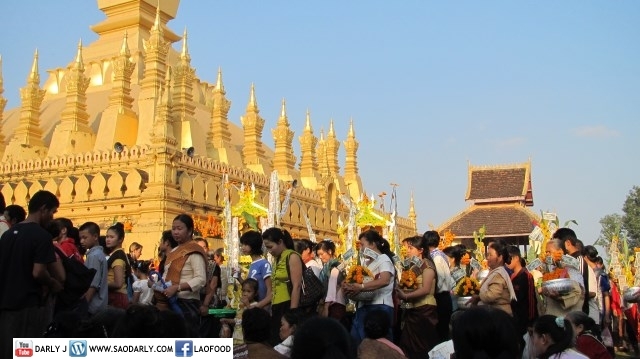 It’s not everyday that you’ll get to see so many beautiful girls dress in various Lao ethnic customs in one place. 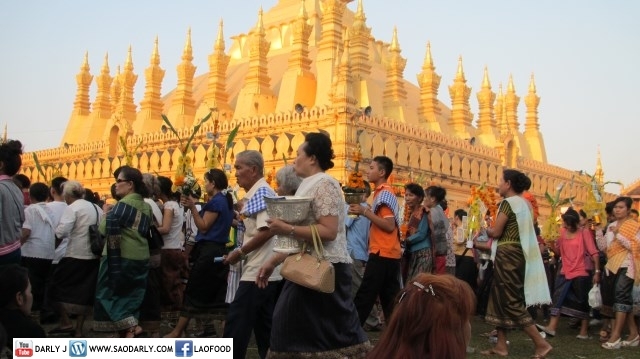 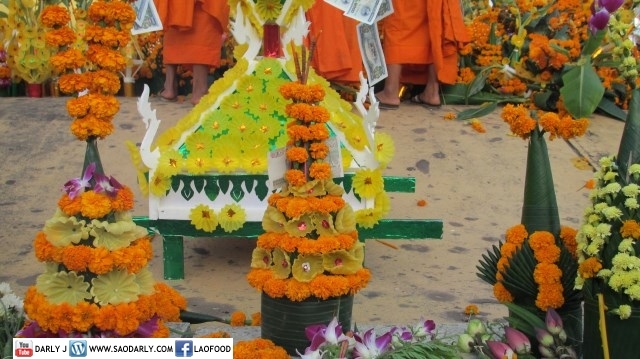 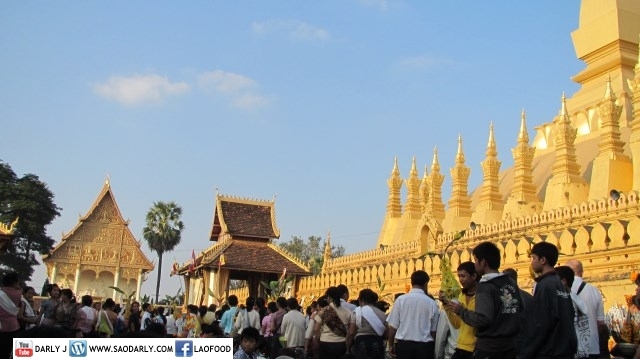 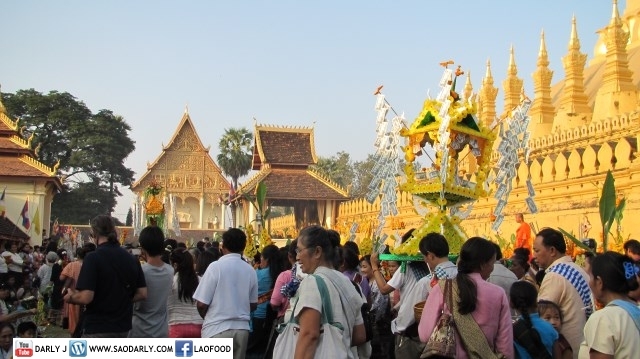 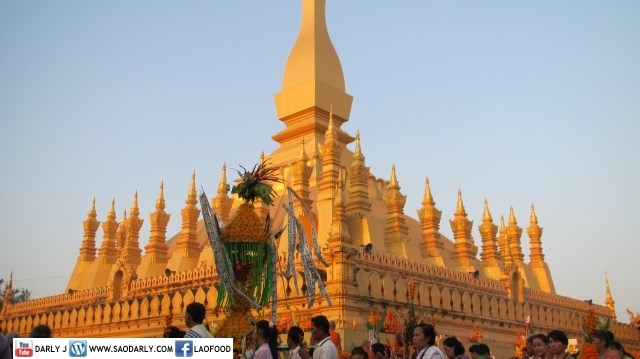 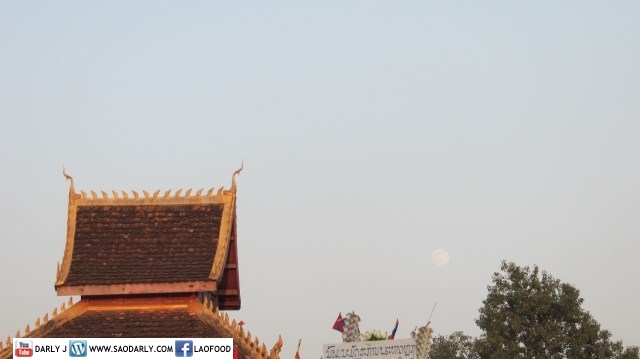 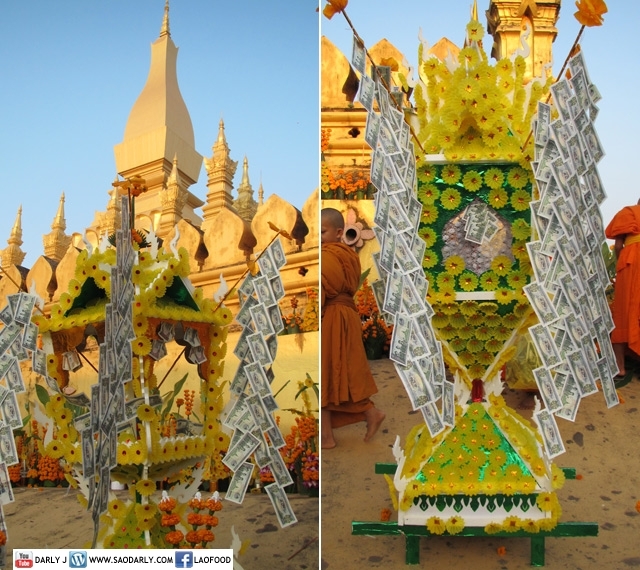 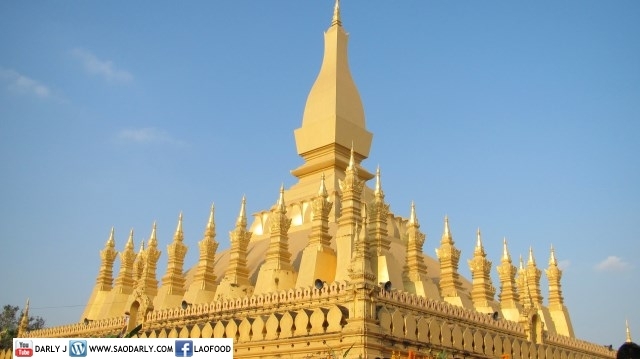 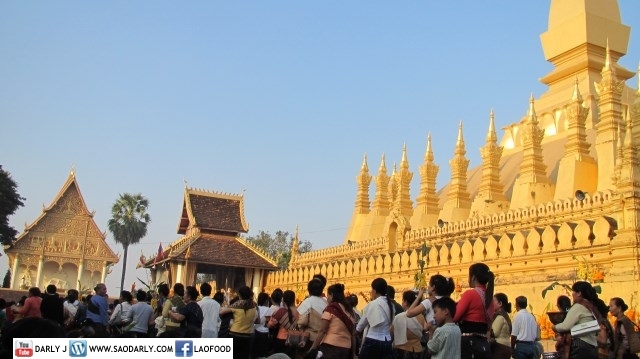 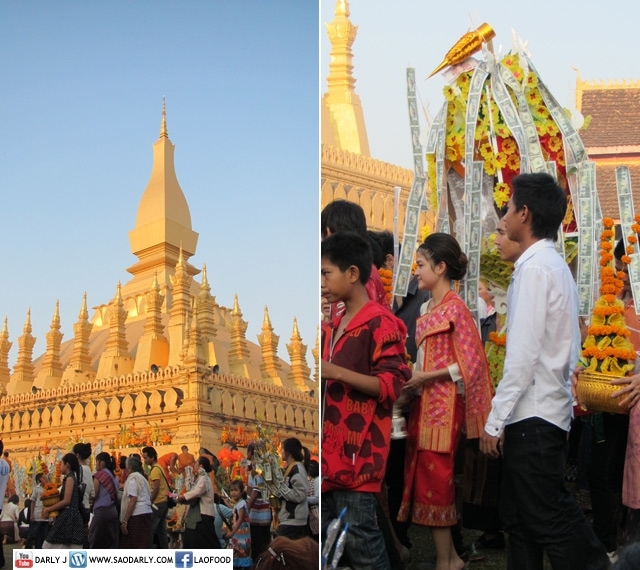 That Luang Festival is a good photo opportunity for visitors and travelers to capture the rich and beautiful culture of Laos.